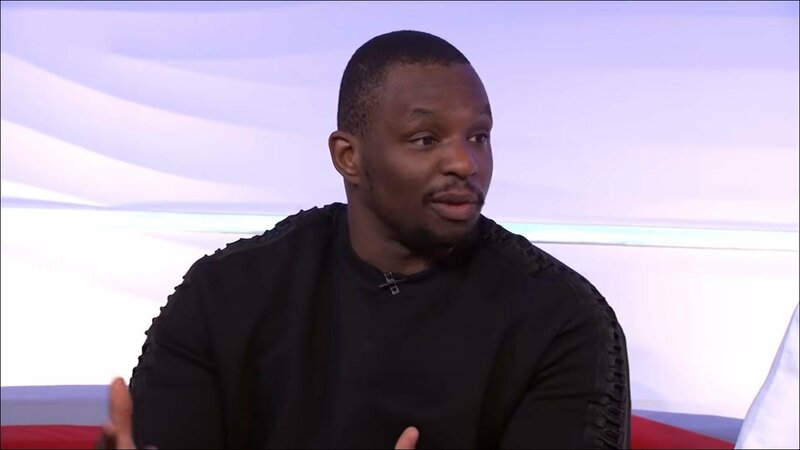 Long standing heavyweight contender Dillian Whyte is still no closer to a world title shot at the moment than he was this time last year. Understandably, he’s frustrated and after turning down a rematch with champion Anthony Joshua recently he is still waiting on his next opponent to be confirmed at the moment. That being said, he’s keeping a light sense of humor about things and is happy with (as a self-managed fighter) how his career has gone up to this point. Whyte had been in line to face WBC champion Deontay Wilder for a while but Wilder instead will next take on his long standing mandatory Dominic Breazeale next week. Expect news of Whyte’s next opponent soon. He is anticipated to fight on July 13th at the O2 Arena in London against a foe expected to be named in the next two weeks.